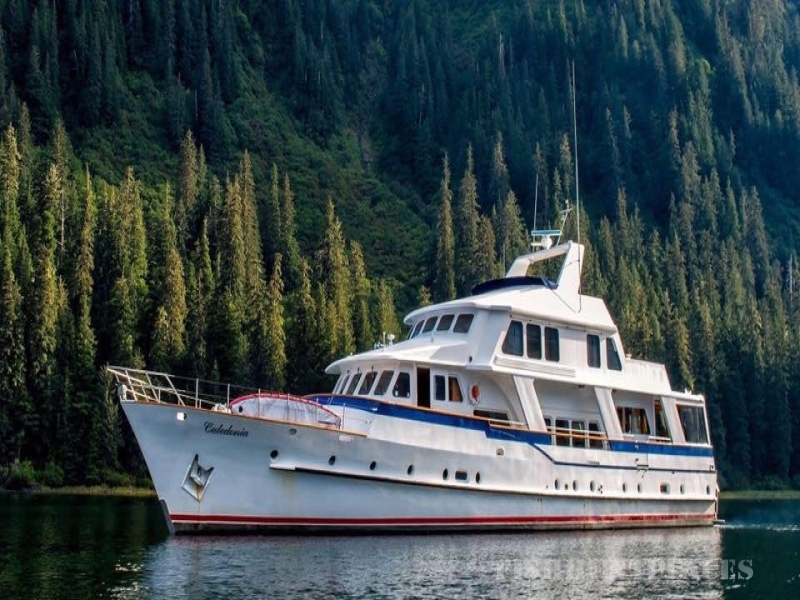 On each of our Alaska Wilderness Charters, we'll cruise through an amazing wilderness aboard the Caledonia, our beautiful 95' yacht. 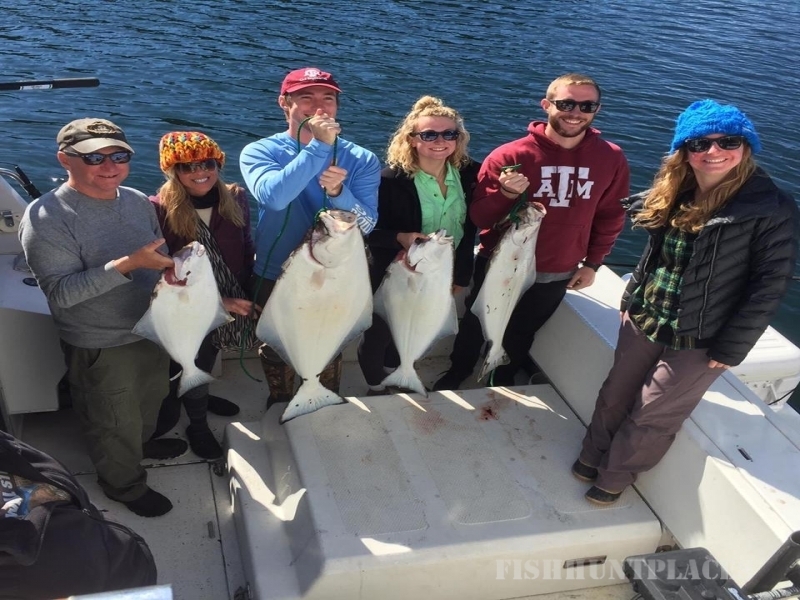 This well-appointed boat offers an outstanding platform from which to experience the Inside Passage, an intricate network of pristine waterways, granite fjords, and islands of astonishing beauty. Our Crew will pamper you, while the Captain maneuvers the Caledonia to place you in perfect locations. 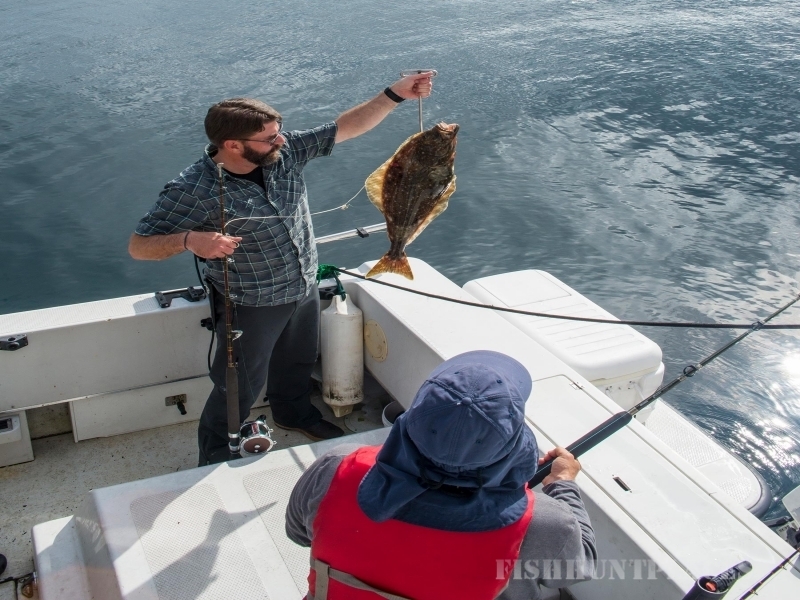 On every voyage we'll see charming fishing villages, an incredible display of wildlife, and the breathtaking scenery of Alaska.